Stamford is justly considered one of Britain's most beautiful towns. It has a long history that can be traced back as far as the Danish settlement. In the 13th and 14th centuries it was important enough to have its own university, and the powerful influence of early Christianity is evident in many fine churches and other ecclesiastical buildings. 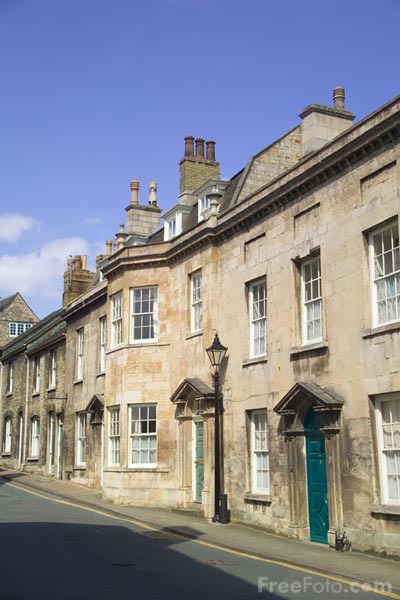 In 1993, BBC television used Stamford as the setting for George Eliot's Middlemarch drama. VIEW: More images from the category Stamford, Lincolnshire or around the same time .